The Viral BBC Family’s Christmas Card Is Really CuteFeaturing reindeer antlers, a peace sign, and a juice box. 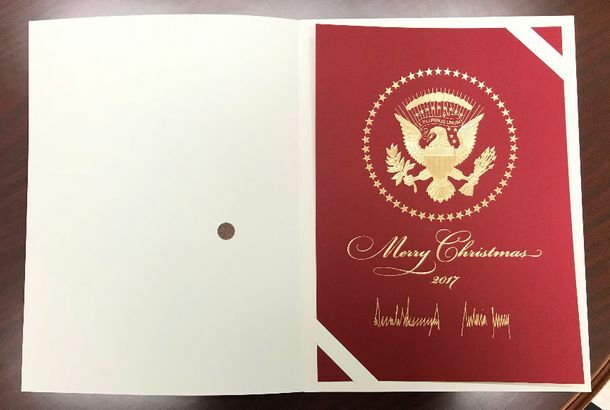 Donald Trump Sent Congress an Enormous Christmas CardSilent night, bigly night. 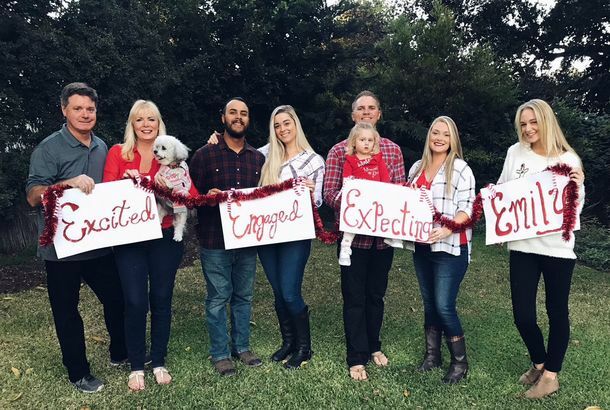 We Are All Emily in This Family Christmas CardThat feeling when you’re the only one in your family without a major life announcement. The Season for Social-Media Self-LoathingOne woman showed us the way everyone feels at the holidays. See a Bunch of Amazing Vintage Kardashian Christmas CardsOne word: motorcycles.